Before its official launch on January 28, Meizu's VP, Li Nan leaked an official photo of the upcoming Meizu M1 Note Mini. 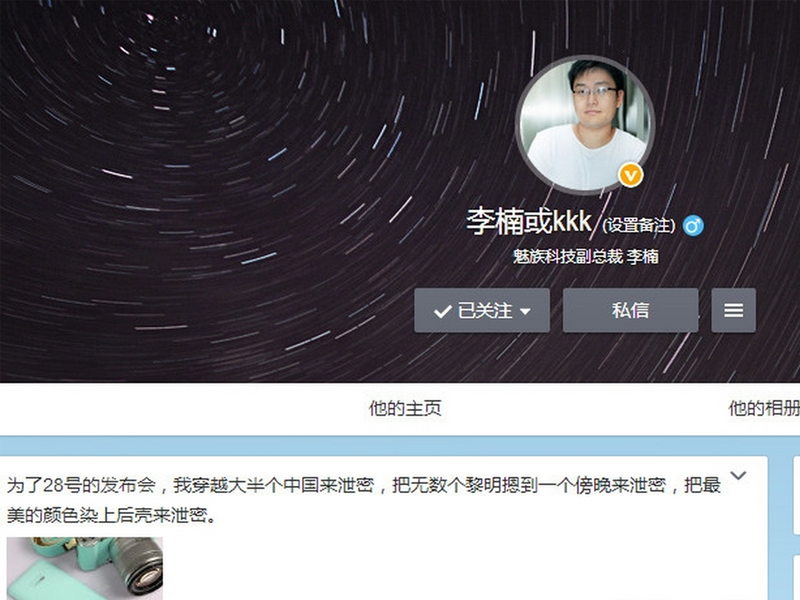 He posted it on his Weibo with a caption "traveled across China to choose the best colour to leak, and this is the most beautiful". 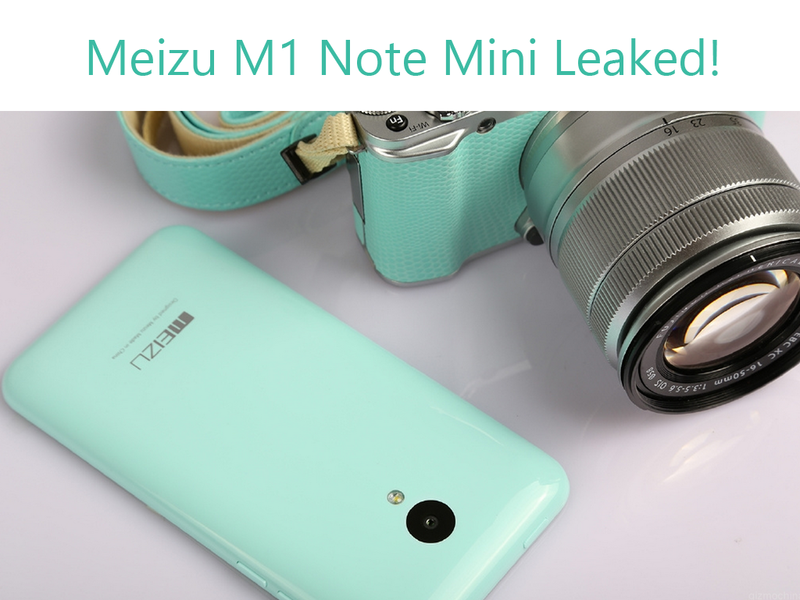 The photo shows a pepper mint green Meizu M1 Note Mini beside a digital camera camera sporting the same color. The post confirms some of the previous leaks including the single LED flash, the location of the volume controls and power button (which is the same with the Meizu M1 Note).